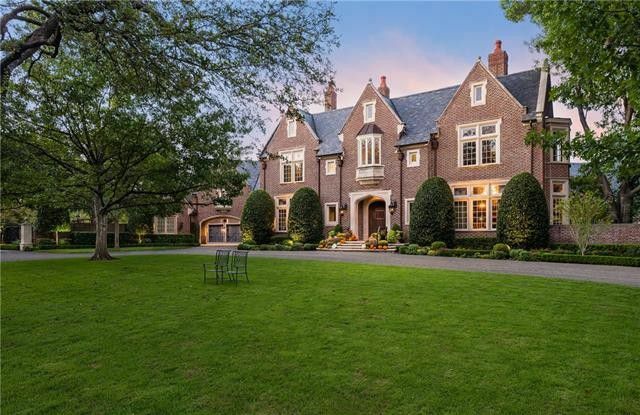 You have never seen anything quite like this grand English Tudor manor house in Dallas. 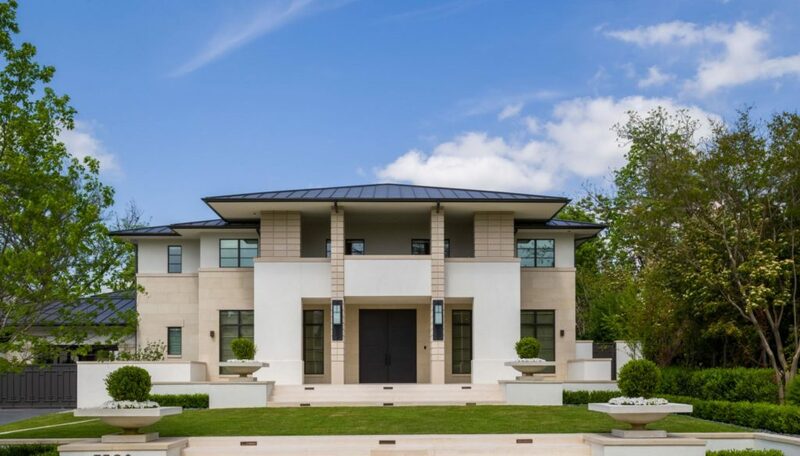 In fact, any member of the royal family would feel completely at home at 5131 Deloache Avenue in the Sunnybrook Estates neighborhood of Old Preston Hollow. It has all of the custom millwork and hand-crafted details that create an aura of stepping back in time to a more genteel way of living. You half expect to see a corgi or two running up to greet you upon arriving in the jaw-dropping entry hall. 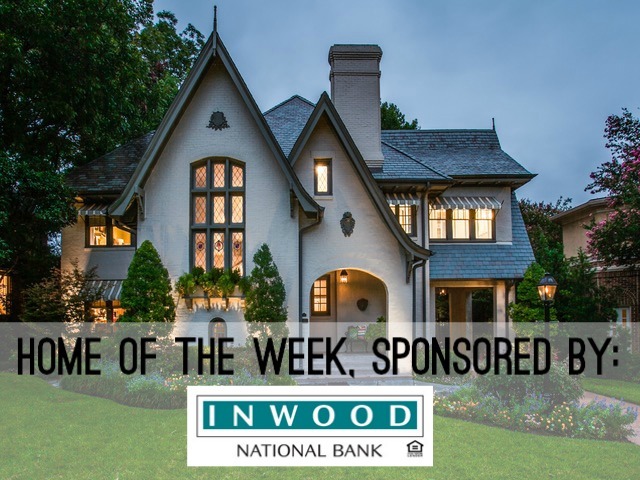 Our Inwood Home of the Week is an English Arts and Crafts movement stunner at 5816 Swiss Avenue, and it has a pretty serious fan base. Before all of you jump on me and say this is an Eclectic Tudor, yes, absolutely it is. But let’s learn a bit, shall we? Mayflower Estates has some of the most beautiful architect designed homes you’ll find anywhere in Dallas. It’s where you’ll find Walnut Place, the 25 acre estate now owned by Andy Beal, which is also on the market, right down the street. The 16 acre Phillips estate is here. It’s also home to former President George W. Bush and his wife, Laura. If you want privacy, exclusivity, and an extraordinary setting, you want Mayflower Estates. This custom California Mediterranean in Old Preston is ahhh-mazing, with every space creating a huge wow factor. 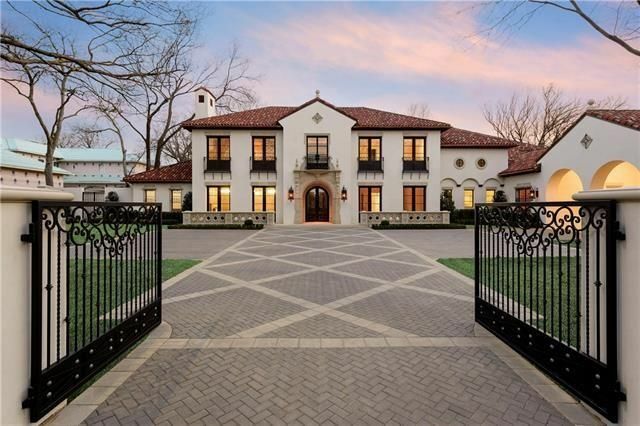 Old Preston Hollow is the honeypot of Dallas real estate and I’ve fallen for a brand new custom California Mediterranean sitting on over 1 acre of this coveted dirt. The home at 5326 Edlen Dr. is simply spectacular — 13,000 square feet, perfect flow for entertaining, the absolute best quality finish-out, and timeless architectural design by Lloyd Lumpkins. It has six bedrooms, including dual masters, eight full bathrooms, three half baths, four living areas, and two dining areas on two stories. Oh, and by the way, it just got reduced $655,000 from its original list price! She’s not exaggerating — everything is stately and inspired at this Old Preston Hollow manse. There’s an open house this Sunday, July 23, from 2-4 p.m., where you can experience it yourself. Let’s get a sneak peek. 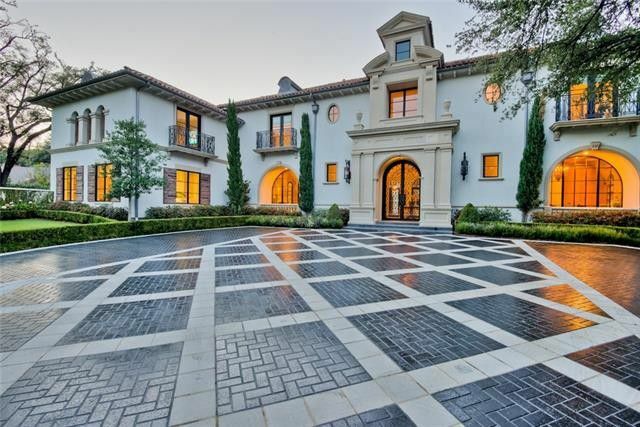 This Mediterranean Spanish revival in Old Preston Hollow is a just-completed custom home with grand spaces and luxe amenities. 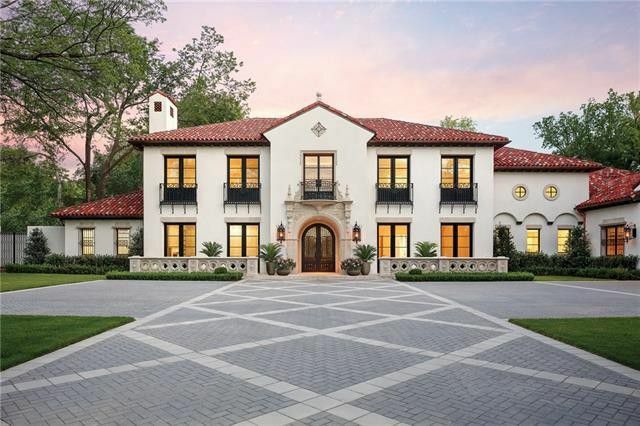 You’ll find something new in Old Preston Hollow with a freshly completed Mediterranean Spanish revival with a posh address. Just completed in December 2016, the sprawling home at 5326 Edlen Dr. is one surprising space after another in its 13,000 square feet. Sitting on just over one acre with dual gated entries, it was designed by architect Lloyd Lumpkins, who has a reputation for unsurpassed quality and echoes of eclectic European architecture in his work. 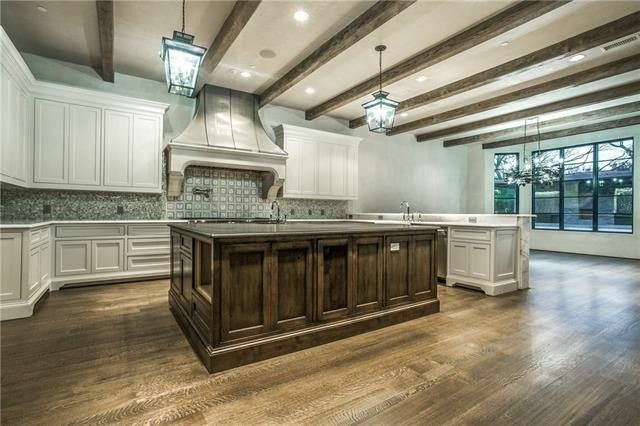 Located near Walnut Hill Lane and Inwood Road, it’s in a coveted part of Old Preston Hollow, an area named for its wooded areas with creeks and hollows. Today, arching shade trees and proximity to the Bachman Branch creek keeps that sense of natural beauty. 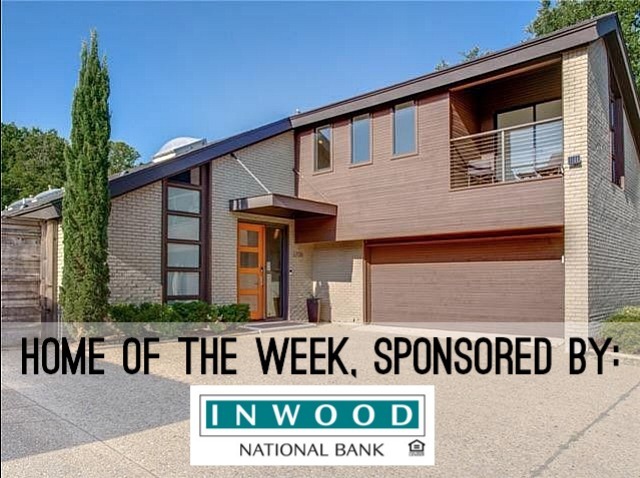 This manse has six bedrooms, two of which are dual masters; eight full bathrooms; three half baths; and a library. Don’t miss the open house this Sunday, April 2, from 2-4 p.m. Here’s a sneak peek!